Street sweeping operations have begun in Newmarket. Contractors will start in the northern part of Town and work towards the south. 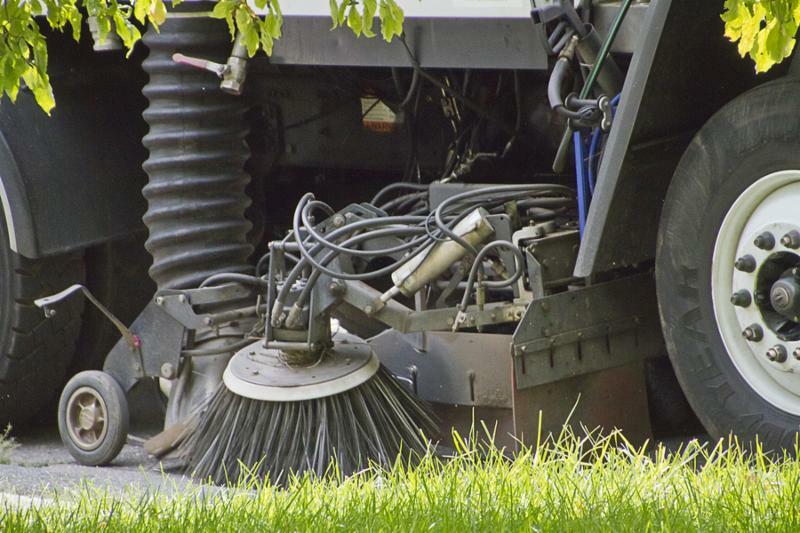 Residents are asked to refrain from parking on the street between 7 a.m. and 5 p.m. to ensure that the sweeper has a clear path to perform this work. Street sweeping is expected to take approximately four weeks to complete (weather dependent). Once the initial clean-up has taken place, Town sweepers will continue with general maintenance until the fall.